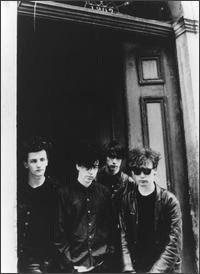 Your resource for all things shoegaze and dream pop: Shoegaze Quote Of the Month: Jim Reid, The Jesus and Mary Chain. 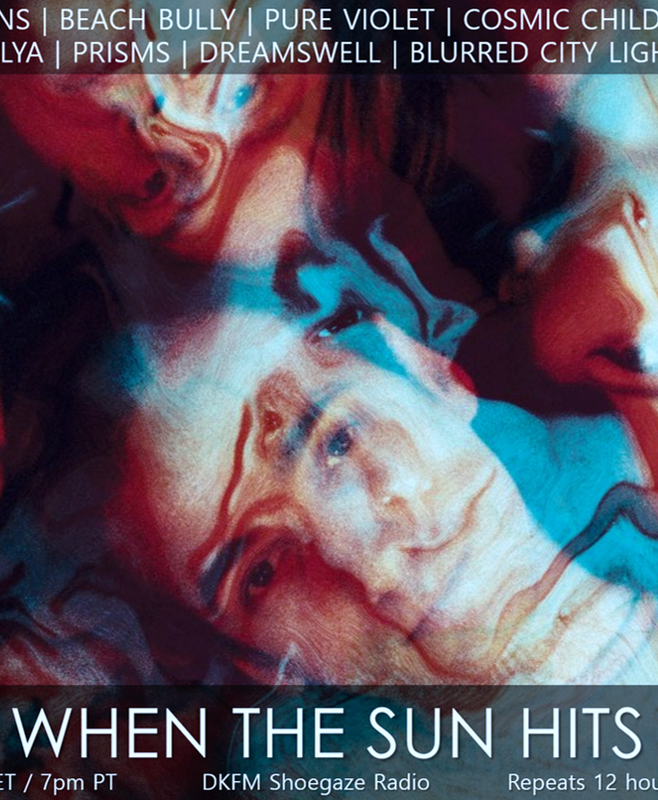 Shoegaze Quote Of the Month: Jim Reid, The Jesus and Mary Chain. "I know it sounds like a complete cliche, but I've always been a big Velvet Underground fan, and the effect I want to have on people is the effect it has on me looking at pictures of Lou Reed, John Cale and Sterling Morrison in 1966. The photographs of them in Andy Warhol's Factory contain just about everything that made their music so awesome. That's what we're trying to do -- our words, our music, our photographs. It should all be that one thing. "- Jim Reid.